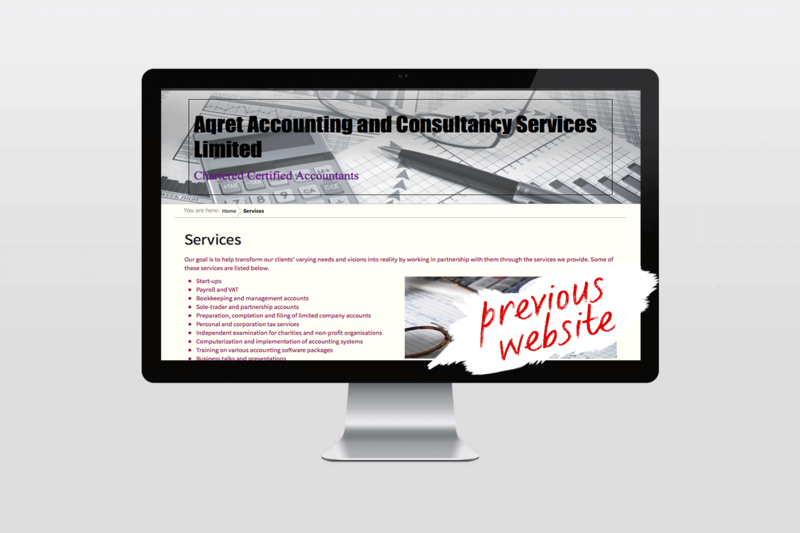 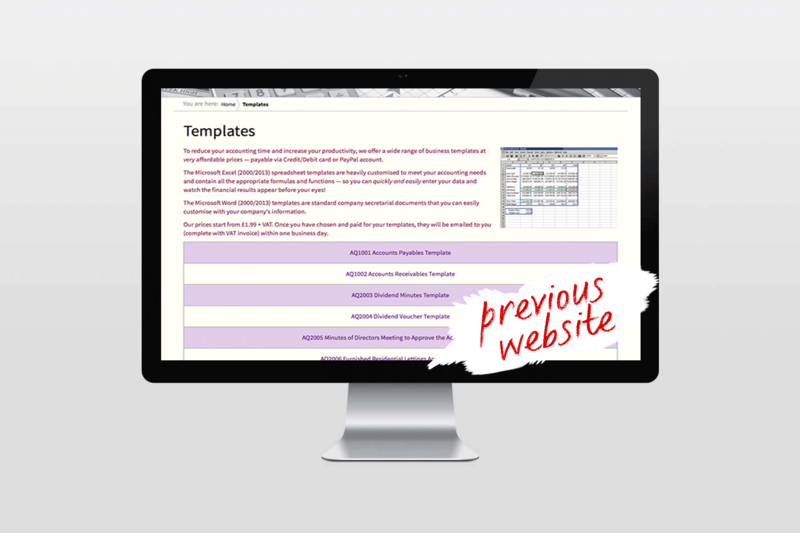 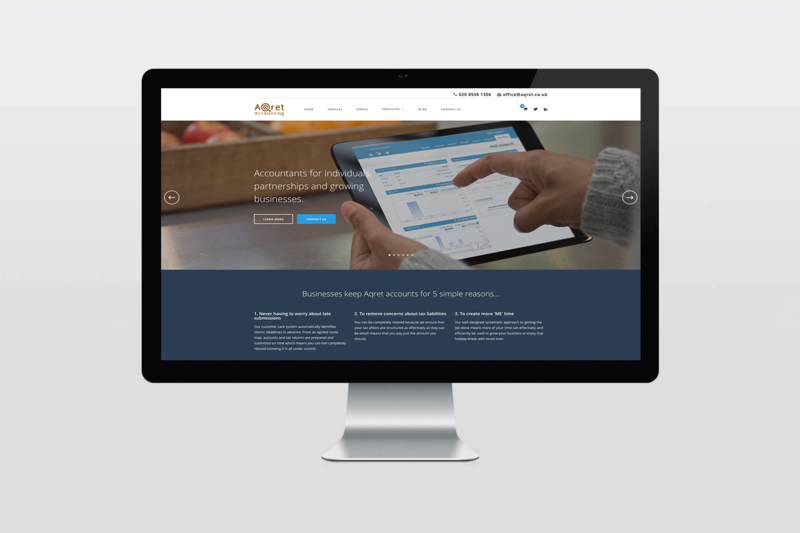 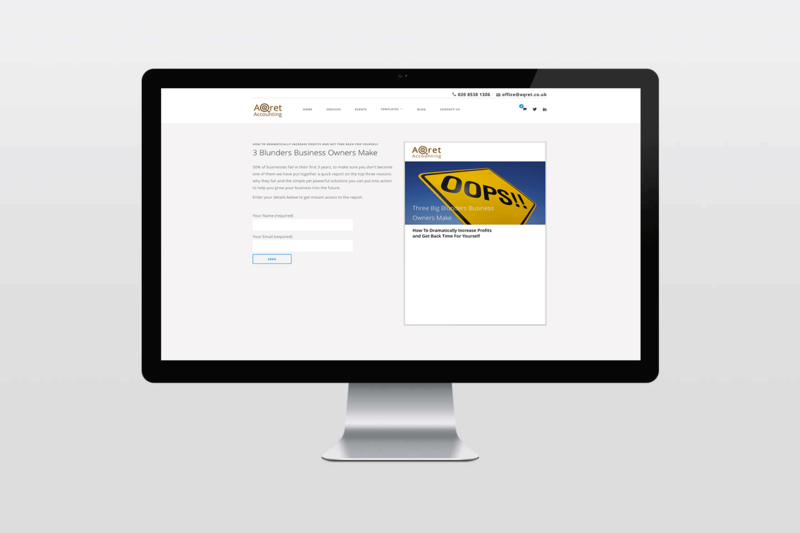 Aqret Accounting approached us they felt their previous web designer failed to deliver a website that reflected their business and was actually damaging their brand. 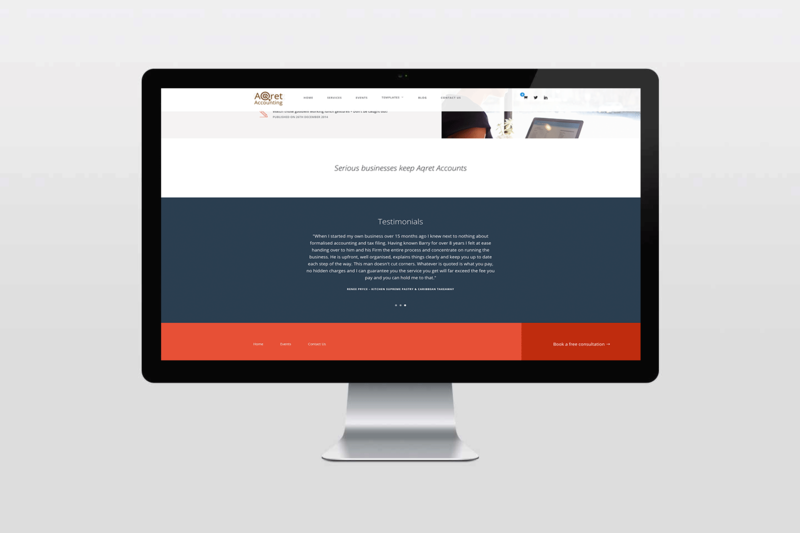 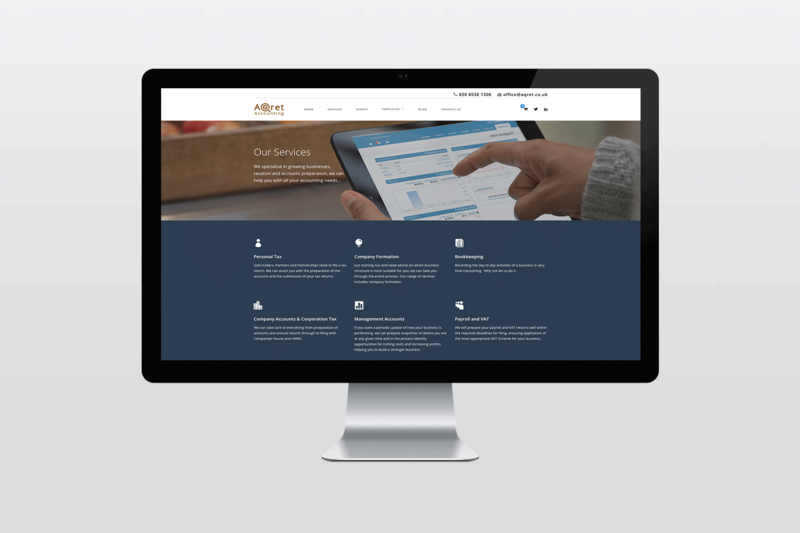 They needed a new website that would be engaging and communicate their value. 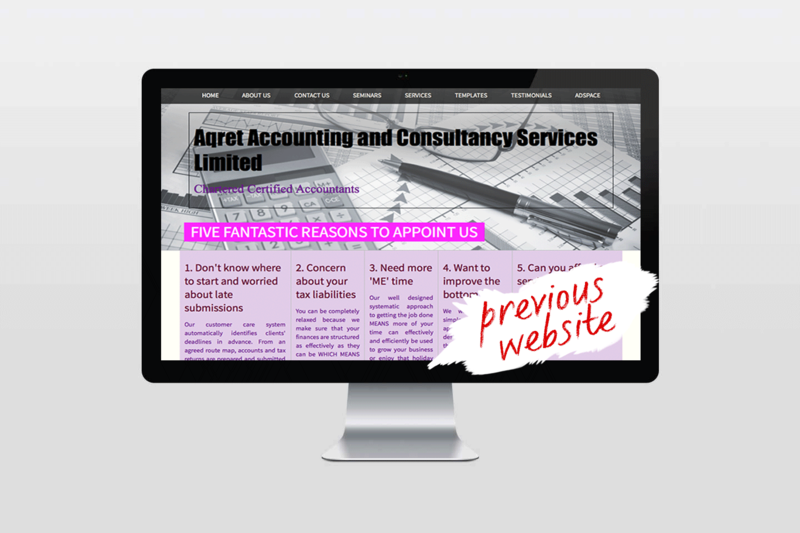 Our consultations with the Aqret Team informed us of the type of clients they wanted to attract. 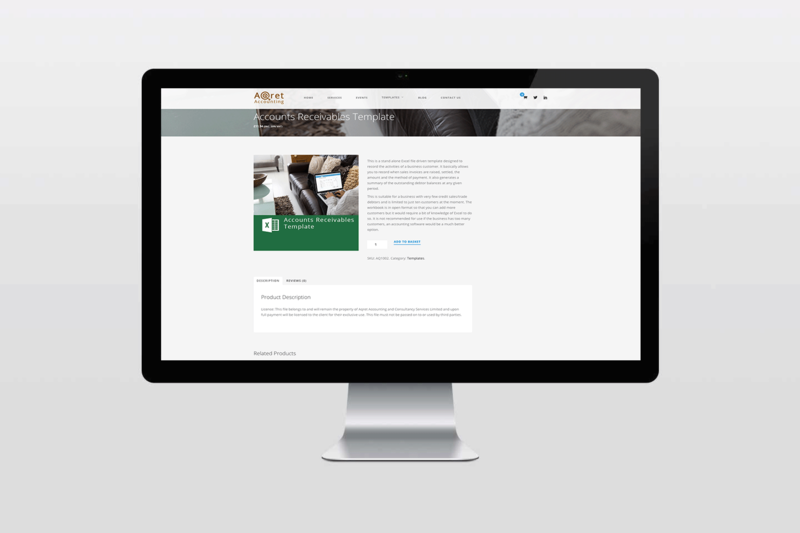 We used this information to develop a stronger message and a clean look and feel to the website, that would be easy to read both on mobiles and desktops. 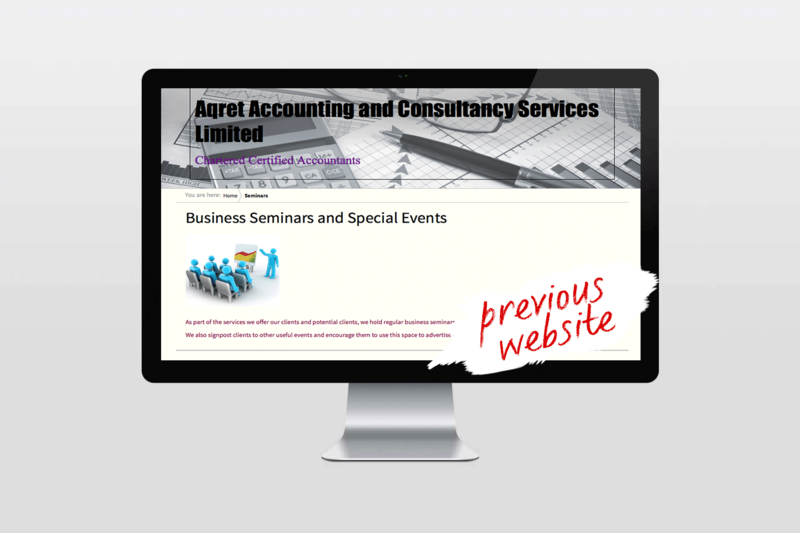 Upon launching the new website, the Aqret team were proud to tell people about it and began to promote it, resulting in an increase in leads. 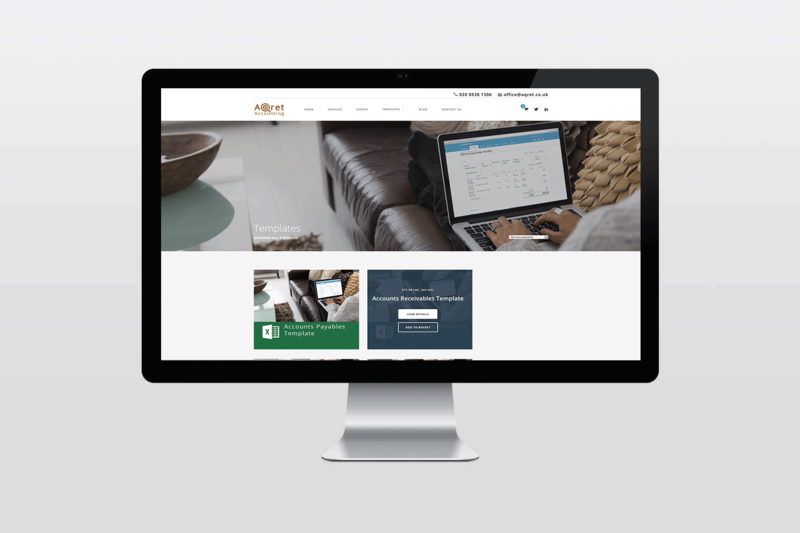 The Aqret team have gone on to use the new website as a key part of their on going marketing strategies which has lead to the growth of their client base.